As with Britney Spears, clues to his chart and life are placed right in Jett Travolta’s name. His surname, apparently of Italian origin, suggests “high energy.” Energy likely too great for him to stay in his body into adulthood. His first name, Jett, indicates excessive speed as well. While verifiable information is lacking about much of his life, it is clear that Jett Travolta’s mental-physical health had been a concern for his family from early on. A debate reigns as to whether he had Kawasaki Syndrome or autism or some other psycho-somatic disorder which his Scientologist parents could accept. Regardless, the nature of his challenges were not understood or even defined. Nor is treatment for any of those possible ailments clear and objective. 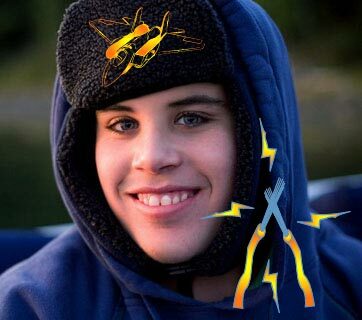 Epilepsy and seizures (Jett’s autopsy gave the latter as cause of death) have long awaited elucidation. Although The Falling Sickness has been with us for centuries, afflicting kings as well as the general public, it still eludes direct explanation and convincing treatment. The deeper nature of the problem evades scientific study because humans are yet to be looked at as multi-dimensional, electrical beings. 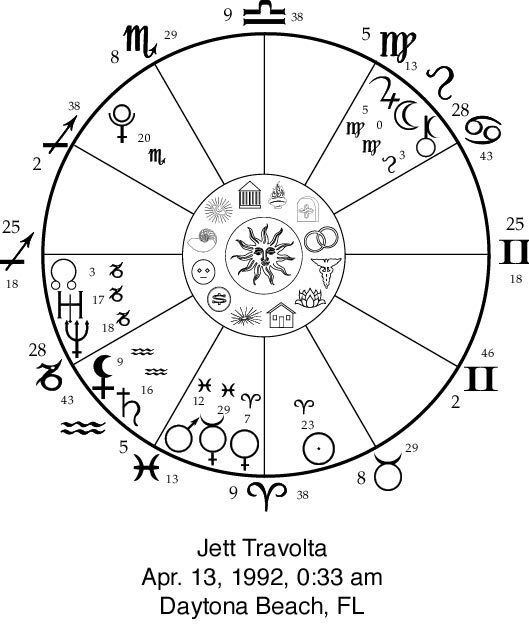 Study of Jett Travolta’s chart suggests that he had many astrological challenges (this article touches on some of the major ones). These obviously affected his mental, emotional and physical health. 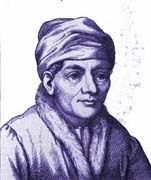 X - Most significantly, the ruler of his chart Jupiter is found in his 8th house (higher resources, powers, forces) conjunct the Moon in Virgo. Jupiter typically would be an expansive boon to Travolta’s mind-body. But, Jupiter is RETROGRADE. One BIG energy is being pushed back IN, so to speak. Jett’s Moon is at 0 degrees which may hint at a lack of capacity (ZERO) to deal with such stresses. Jupiter is also opposed to Mars in Pisces, stirring up more turmoil. Jupiter and the Moon being in the 8th house makes for sexual, karmic and other tensions which can become explosive. These stresses in the 2-8 axis of personal and higher “electricity” must have been quite taxing in themselves. But, there were more. X - Also in the 2nd house, we find the Black Moon conjunct Saturn in Aquarius. With the Black Moon sandwiched between Saturn and Ceres, we can imagine Jett subtle energies being pushed further “out-of-sync.” In this case, Aquarian/Uranian ones. (Those glyphs may appear a bit “wired” to the close observer.) Saturn is also square to Pluto, which is retrograde in sometimes sinister Scorpio in the 11th. The Saturn-Black Moon conjunction is widely opposed Jupiter and Moon. This pairing seems to make for “crossed wires” with Chiron opposed Ceres in the same houses. X - This is reiterated by Uranus and Neptune being tightly conjunct in his 1st house and square his fiery Aries (ruled by Mars) Sun. Jett Travolta was dealing with powerful, yet hidden energies far beyond his control. Jupiter, Venus and Black Moon were all stationed at 29 degrees (endings) on the day of Jett Travolta’s death. 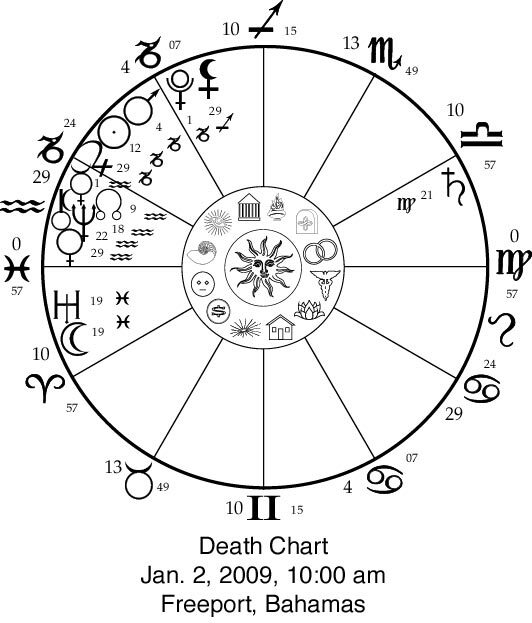 Four planets and the North Node were placed in the last house of this chart. The Moon and Uranus (sudden, explosive happenings) were less than a degree apart in his 1st house of embodiment. These were closely opposed retrograding Saturn. The Black Moon, Pluto, and Mars were conjunct at the transition from Sagittarius to Capricorn suggesting more active, aggressive energies at work. By transit, these latter three were conjunct Jett’s North Node of destiny. Transiting North Node was conjunct his natal Black Moon and transiting Chiron and Neptune were conjunct his Saturn, all in Aquarius. Note: While Jett Travolta’s death seems tragic and premature, there are hints that his Soul came into the body at this time to deal with unusual energies. His family was certainly part of the process. They have undoubtedly given and received because of Jett’s years with them.